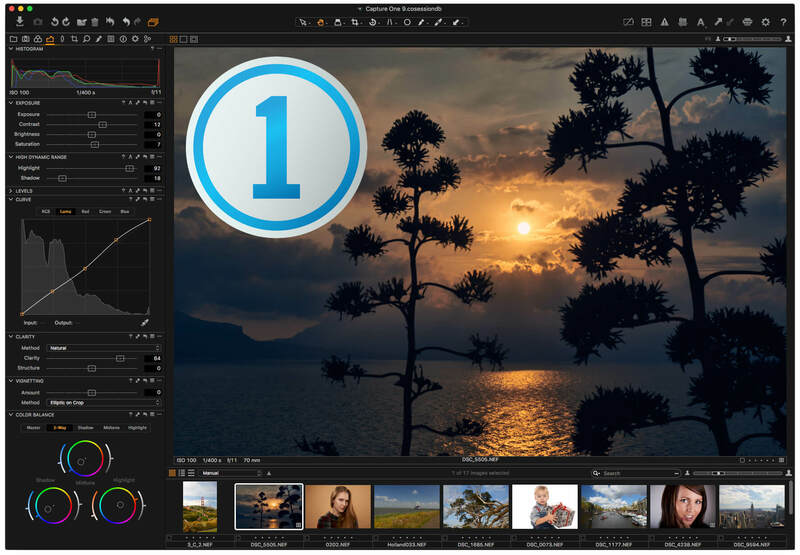 Capture One 9.1.0 – RAW workflow software. Next story TextSoap 8.0.5 – Automate tedious text document cleaning. Previous story VueScan 9.5.42 – Scanner software with advanced features. Kodak Preps 8.2.1 – One of the most widely-used tools in the printing industry. ON1 Resize 2017.6 – The standard for image resizing (was Perfect Resize). JixiPix Rip Studio Pro 1.1.0 – Standalone Collaging Product with Rip, Curl & Tape Photo Effects.